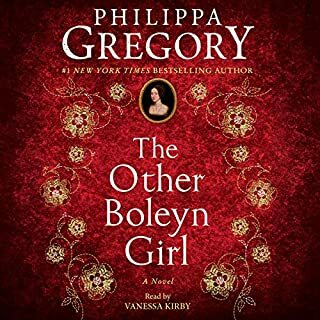 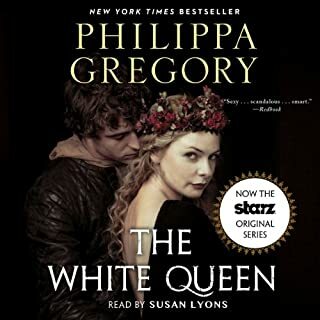 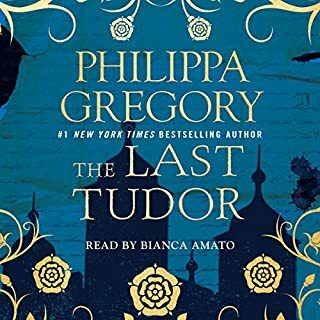 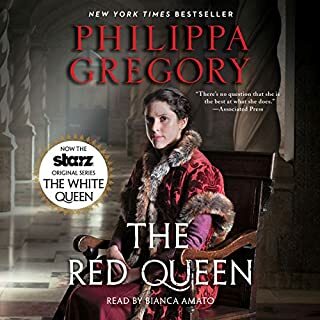 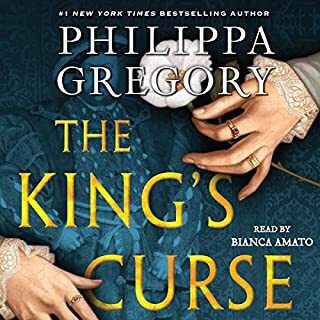 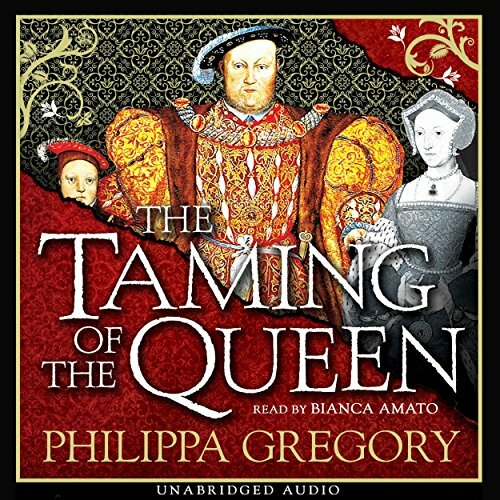 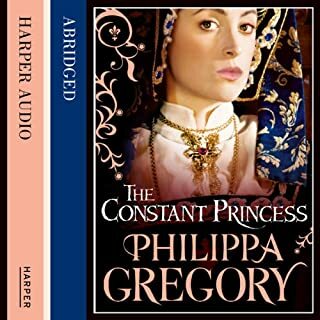 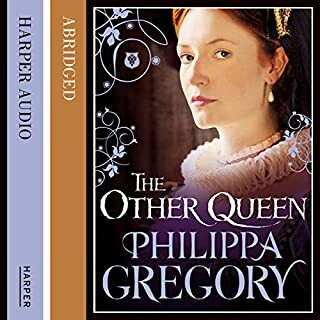 Kateryn Parr, a 30-year-old widow in a secret affair with a new lover, has no choice when a man old enough to be her father, who has buried four wives - King Henry VIII - commands her to marry him. 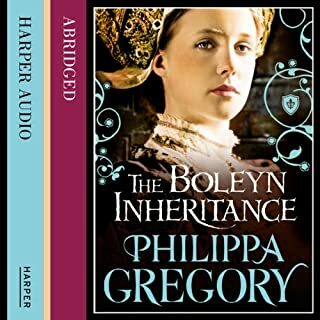 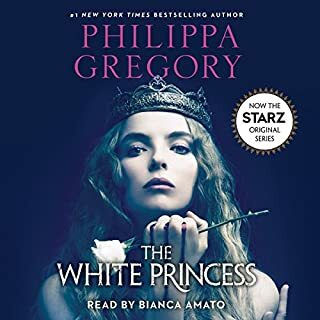 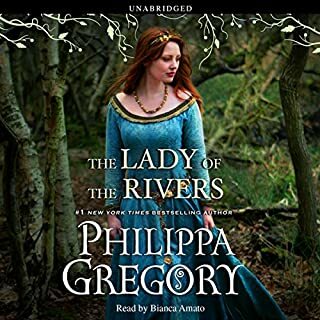 I absolutely love Phillipa Gregory books. 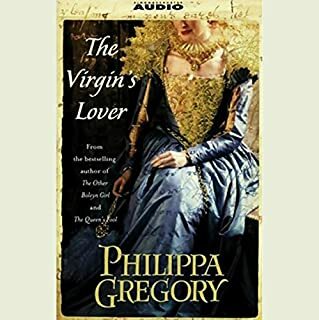 The way that history and these women coincide, and her imagination on how conversations may have went is enthralling. 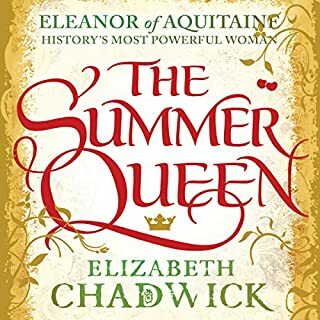 As a history buff, especially when it comes to women of the past, her books completely satisfy and entertain!